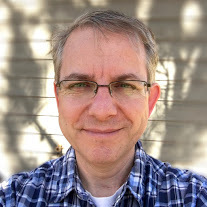 New Git Digs on GitHub! This morning, after listening to the second Ruby on Rails podcast on GitHub, I decided to try it out. So I installed Git, so what’s the fuss about GitHub? Well, imagine a kind of SourceForge or RubyForge with social network features such as the ability to follow what is new with a given project or what a specific committer is working on. GitHub is a startup so they offer a free version and several commercial version based on your budget and the features you need. 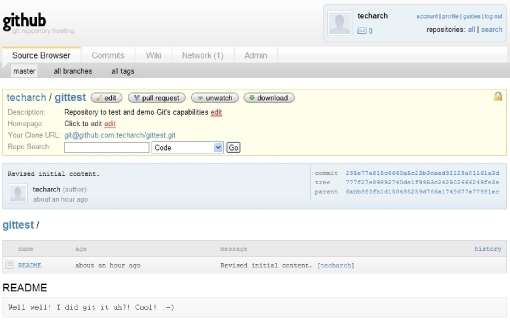 I created my account: http://github.com/techarch and created a new repository named GitTest with the following Git url: git@github.com:techarch/gittest.git. Then I was downloaded and installed the actual Git software from http://code.google.com/p/msysgit/downloads/list. 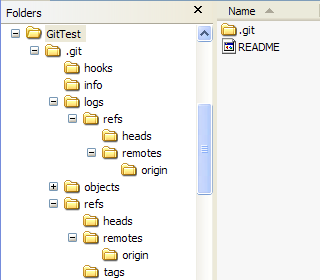 I then created a new local project called GitTest, initialized the Git repository, and set the origin to my Git url. I created a readme file, committed it, and the started to make some revisions. I finally pushed my commits to GitHub.